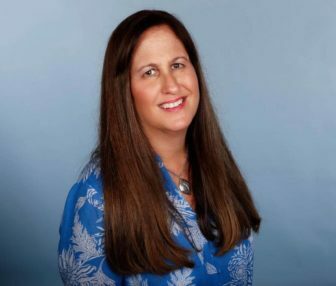 The National Council on Crime & Delinquency (NCCD) has honored Carol Marbin Miller, a Miami Herald senior investigative reporter, for her special report “Fight Club” in conjunction with its annual Media for a Just Society awards. Carol Marbin Miller. Photo by Al Diaz, Miami Herald. The report, an investigation of Florida’s juvenile justice system that disclosed disturbing practices by the staff of juvenile lockups and led to the passage of reform bills by the Florida Senate Criminal Justice Committee, won the 2018 John Jay/HF Guggenheim Award for Excellence in Criminal Justice Reporting earlier this year. The NCCD, citing a “superior piece of media,” gave Miller the “Distinguished Achievement Award. ” Miller’s co-writer on the report was Audra Burch. The Miami Herald story has also been named as a Pulitzer Prize finalist in the investigative reporting category.